The science-fiction obsessed metal heads of Ancient Empire are back with The Tower, their third studio album for Stormspell Records. This San Francisco Bay Area-based band is made up of several seasoned scene veterans who've been around since the '80s, with such cult acts as Tyton, Rellik, Forgotten Disciple, and Hellhound on their resumes. 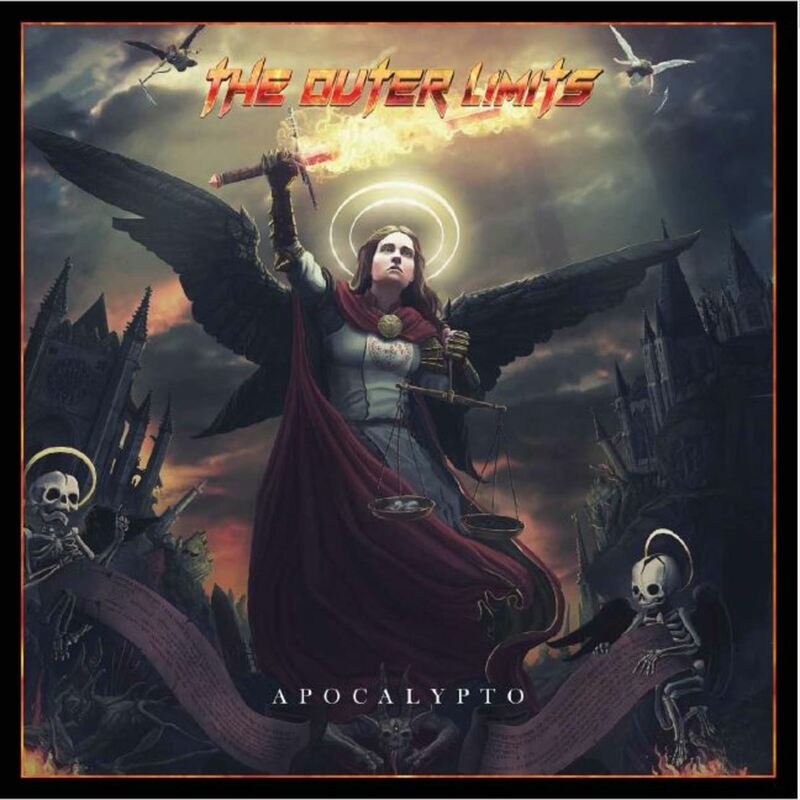 I reviewed their last album, 2016's Another World, a while back and I enjoyed their sound, inspired by classic metal acts like Riot and Armored Saint. 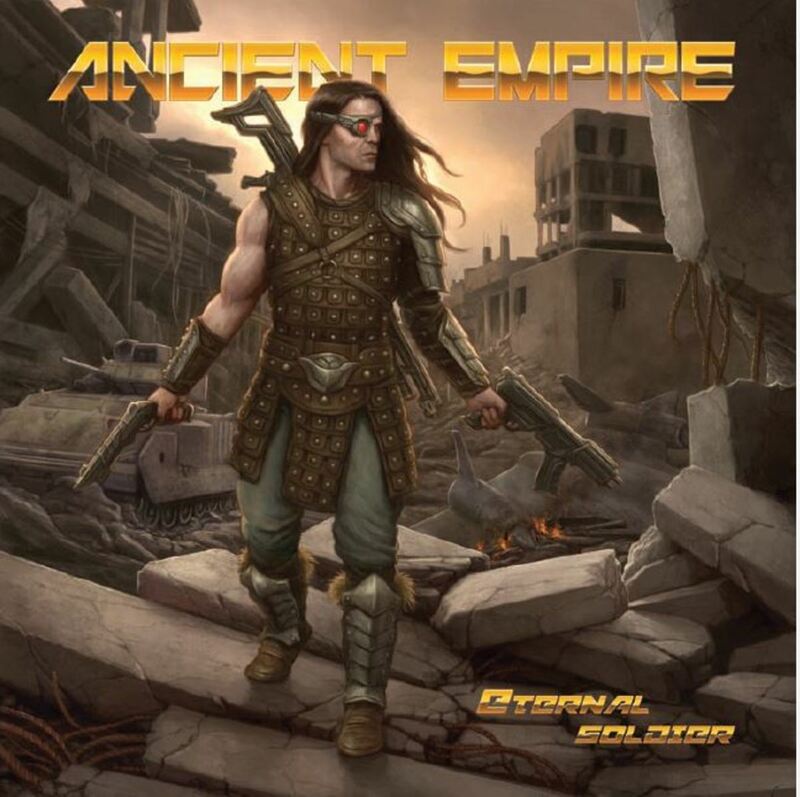 I was also intrigued by Ancient Empire's sci-fi themes, which are a nice change of pace from the the usual lyrical ideas (fire, steel, swords, dragons, death, Satan, blah blah blah) that most metal bands run into the ground. 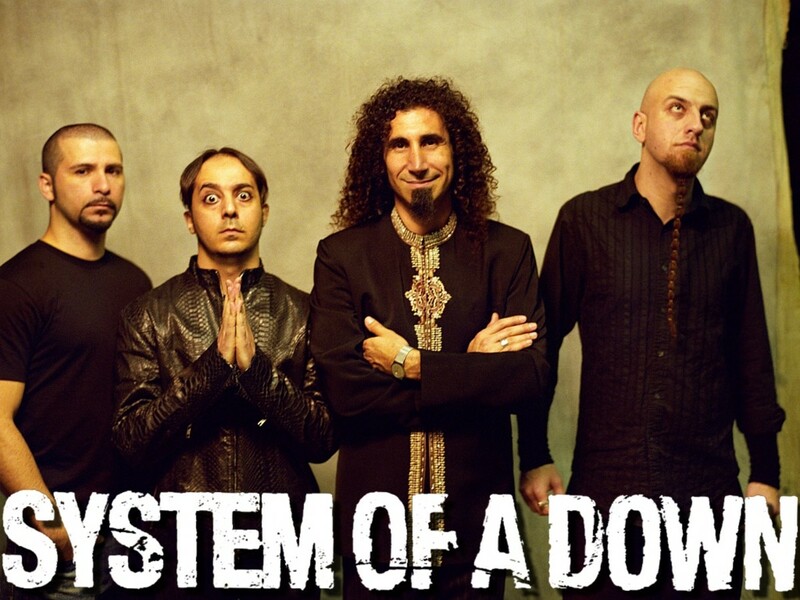 Lots of bands may have written individual songs inspired by science fiction books or films, but I can't think of many who've used it as their main lyrical inspiration to build entire albums (or discographies) around. Aside from Ancient Empire, the only ones that come to mind off the top of my head are early Rush (obviously), prog-thrashers Voivod, and the German speed/power metal combos Scanner and Iron Savior. (Maybe it's a Canadian/German thing?) 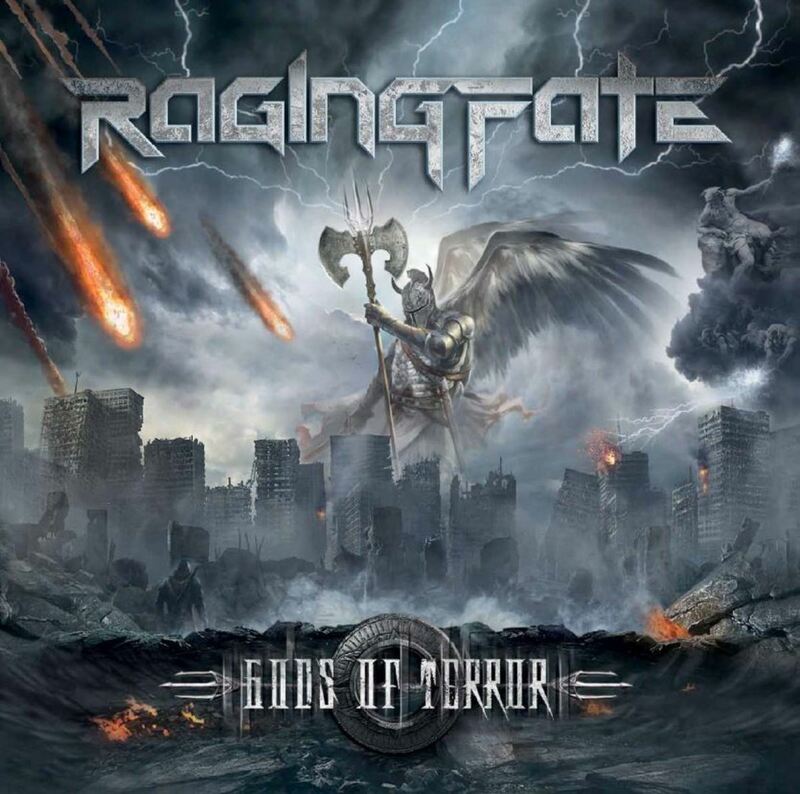 I wonder why more bands don't go this route, since the sci-fi genre has enough tales of the battle between good vs. evil, massive planetary destruction and horrifying monster mayhem to fill dozens of heavy metal albums! The Tower picks up pretty much where Another World left off - nine tracks of classy, melodic-but-heavy power metal. Joe Liszt carries most of the workload on the disc, performing all guitars (rhythm and leads) and bass, and he's the lead vocalist to boot. Drummer Steve Pelletier and Steve's brother (?) Rich Pelletier round out the trio, though according to the album credits Rich's role in Ancient Empire is simply "lyricist." As soon as The Tower opens with the title track, I hear quite a bit of Iron Maiden, particularly their Somewhere in Time and Seventh Son of a Seventh Son era, in Ancient Empire, which I guess is inevitable given their "epic" leanings. 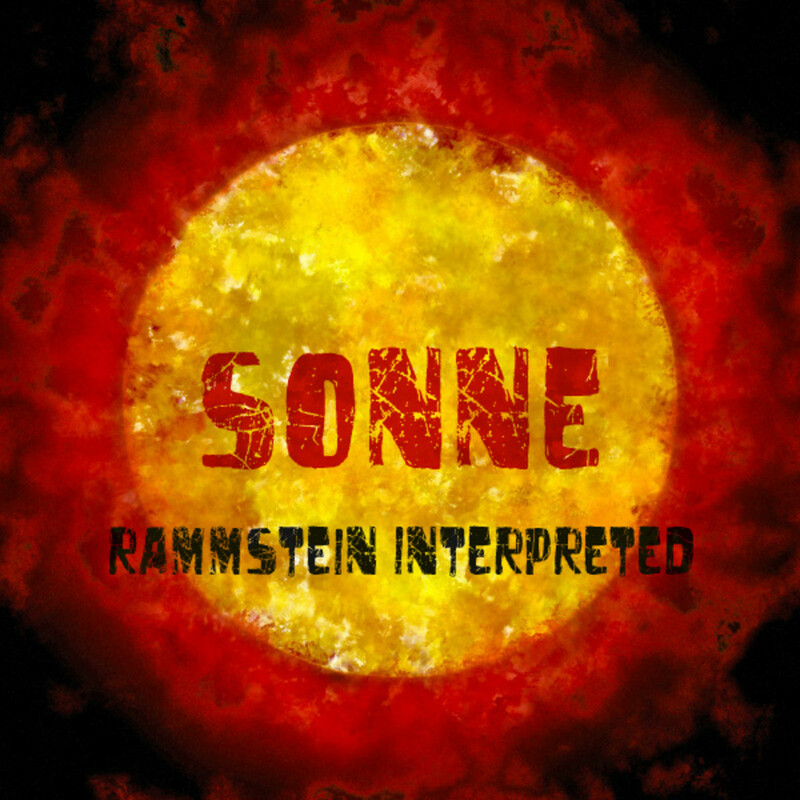 However, AE's crunchier guitar sound gives them a heavier "edge" similar to Maiden-inspired American combos like Jag Panzer or Iced Earth. Rather than employ a vocalist with a high pitched screaming style ala Rob Halford or Geoff Tate, as so many bands in the power-metal genre do, Liszt's authoritative, lower-register vox are similar to John Bush (Armored Saint/Anthrax) or Piet Sielck (Iron Savior). 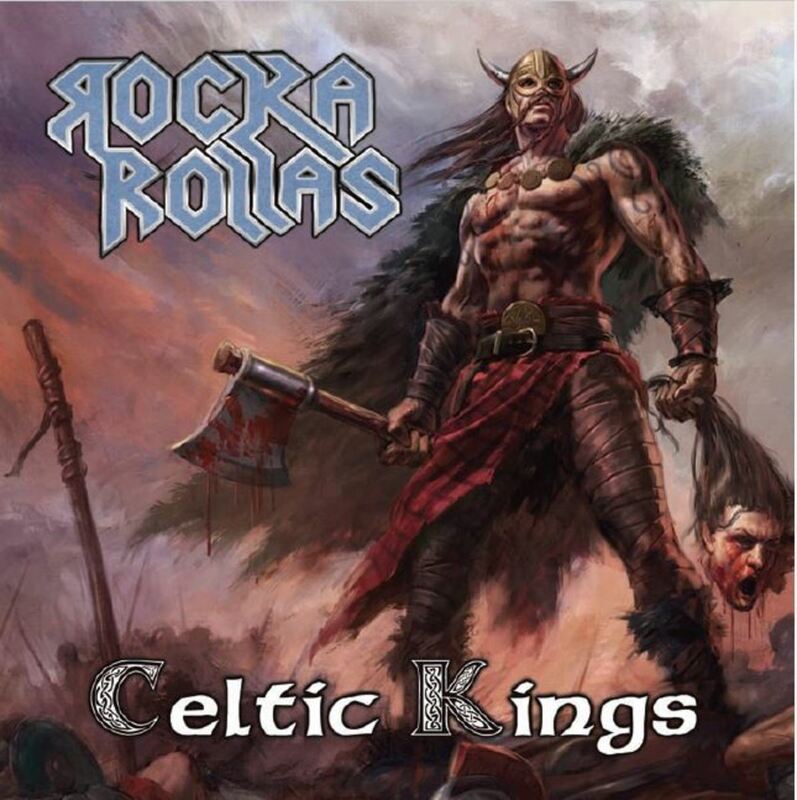 My favorite track on The Tower may be "View From Up Here," which features a guest guitar solo by Cederick Forsberg of Rocka Rollas and Blazon Stone fame, who's apparently returning a favor, since Liszt was the lead vocalist on two Rocka Rollas releases. The only song that strays from Ancient Empire's sci-fi concept is "The Battle of Stirling Bridge," an appropriately stirring, swords-n-shields number set in the time of "Braveheart." From there we're taken back to the future for the ominous "Darker Side of Midnight," in which the "drums of nuclear war pound as the world moves closer to extinction," according to the liner notes. Things seem bleak for most of The Tower, but the album seems to take a hopeful turn on the stirring "Dawn of Forever" (which opens with some nice acoustic noodling), as the scattered remnants of humanity begin to rebuild their world, though it ends on a question mark with "The Last Sunset," where the survivors wonder if they're doomed to repeat the mistakes of mankind's past. 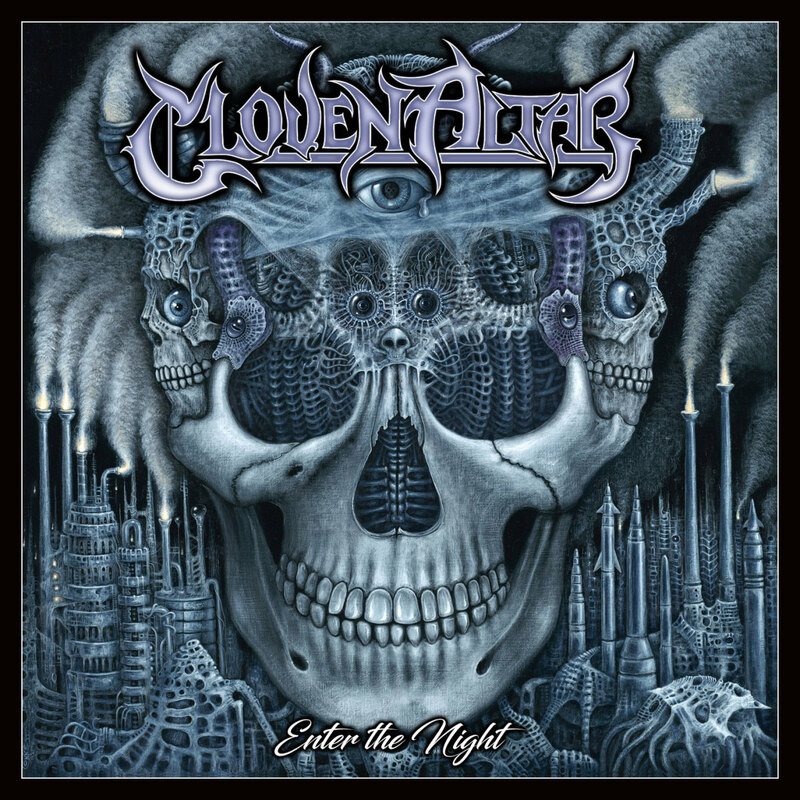 In a nutshell, if you liked either of Ancient Empire's previous albums, or are a fan of any of the other bands I mentioned in this review, you should enjoy The Tower. 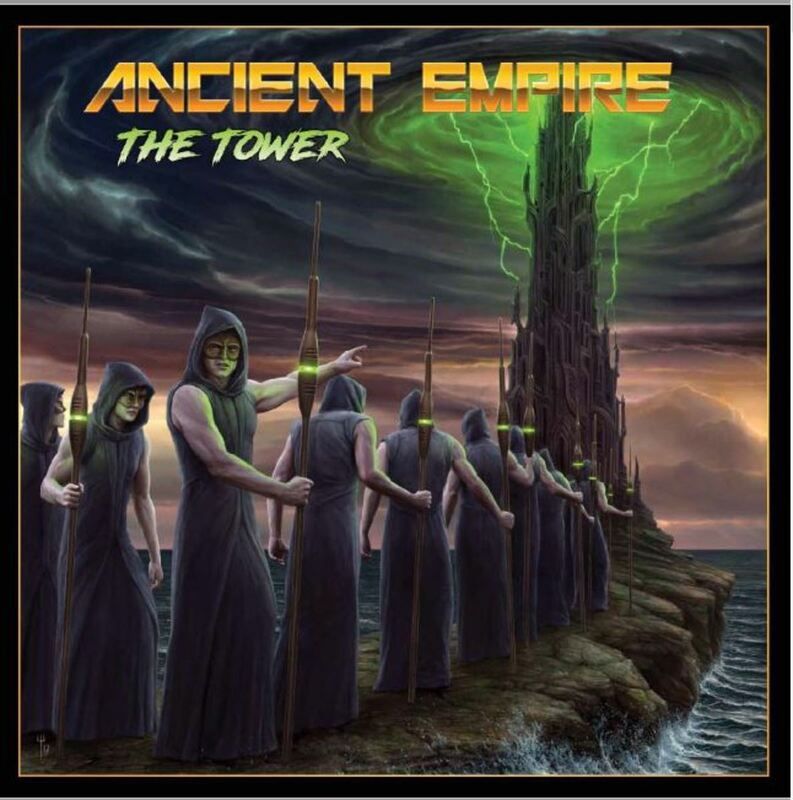 Ancient Empire isn't re-writing the power metal book by any means, but they're a talented bunch and The Tower is another fine addition to a consistently cool discography. While you camp outside your local Multiplex waiting for your first-day tickets to Star Wars: The Last Jedi, make sure this album is on your MP3 player!